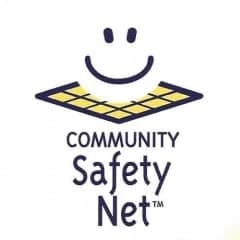 Accessibility Services, Inc. is proud to partner with the Citrus Sheriff/Fire Rescue on their Community Safety Net program. The initiative is designed to teach elementary school students about fire safety and prevention. There is also a mobile app which lists community emergency contact information, national safety contact information, safety tips and community leaders. The flyer below offers additional information about the program and a QR code to download the mobile app.